Asus has launched Zenfone Max Pro M1 with Snapdragon 636 Processor, 5000mAh Battery in India, Moto G6 Plus also comes with similar Specs. 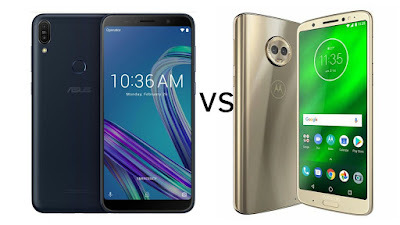 Check out Price, Specs, Features comparison between Asus Zenfone Max Pro M1 and Moto G6 Plus. 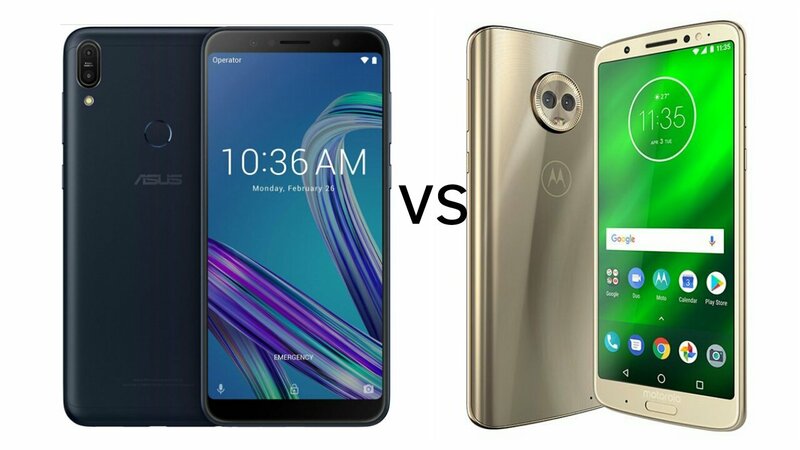 Asus Zenfone Max Pro M1 comes with Metal body, Fingerprint Scanner on the Rear whereas Moto G6 Plus has Glass body and Fingerprint Scanner on the front. Asus Zenfone Max Pro M1 has a 5.99-inch (2160×1080 pixels) Full HD+ 18:9 2.5D curved glass display compared to 5.93-inch (2160 x 1080 pixels) Full HD+ display on Moto G6 Plus. Asus Zenfone Max Pro M1 has Octa-Core Snapdragon 636 processor with 3/4/6GB RAM and 32/64GB Storage options. Moto G6 Plus comes with Octa-Core Snapdragon 630 processor with 4GB RAM and 64GB Storage. ASUS Zenfone Max Pro (M1) comes in Deepsea Black and Gray colors priced at Rs. 10,999 for the 3GB RAM version and the 4GB RAM costs Rs. 12,999 available exclusively from Flipkart starting from May 3rd. The company will also be launching 6GB RAM with 64GB storage version with 16MP primary rear and 16MP front camera for Rs. 14,999.Moto G6 Plus comes in Deep Indigo and Nimbus color priced at €299/R$ 1,599.00.